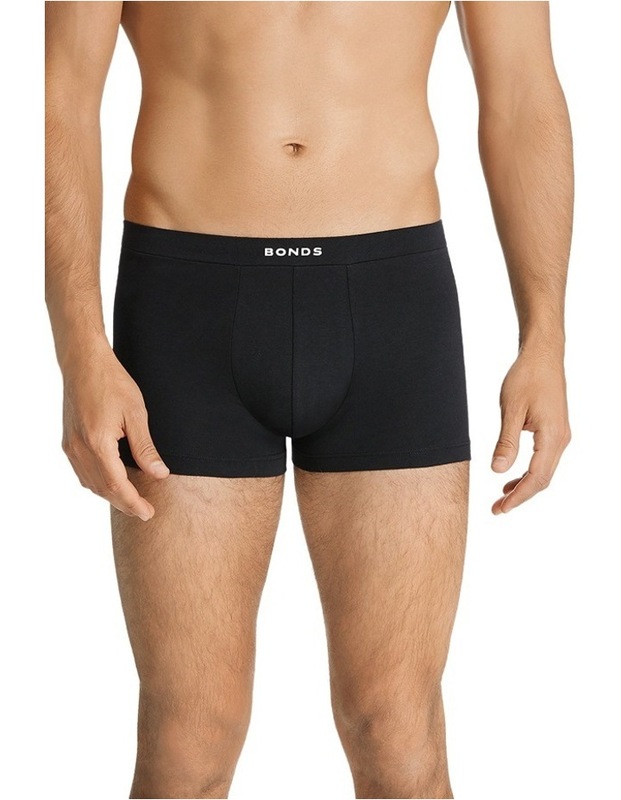 Soft encased elastic waistband for comfort and low profile finish. Classic looking with minimal stitching. Shaped pouch for extra room and support.